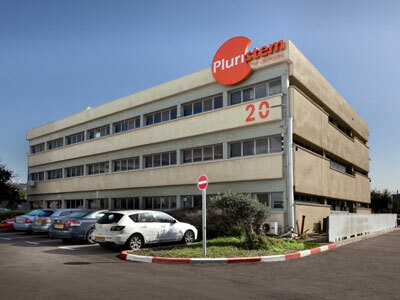 Designed for Gav Yam Company at the Matam, hitech campus in Haifa, where three office buildings create together a campus. We were asked to extend each building height with additional floors, upgrade building facilities and give a new look to facades. We suggested to cover existing facades and new floors with semi-translucent aluminum panels to attend environmental sustainability criteria.